CCTV: Careful Companies Think Vigilantly! 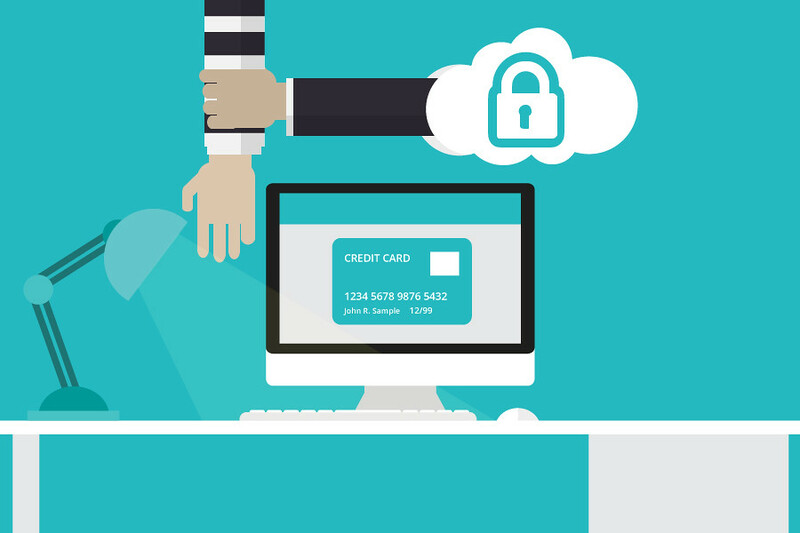 Security is a big part of running a business, but it’s easy to overlook it. With everything else you have to sort out and think about, security just seems like another point to add to the list. However, you must understand how important business security is. Your company could fail as a result of poor security. Be sure to learn from the mistakes of others. You must make sure you are a careful company and that you think vigilantly. There is nothing worse than leaving your business vulnerable and exposed. Take action now to be sure you look after the business as much as you can. This means you should come up with ways of protecting the company physically and digitally. You’ve got to ensure you physically protect your company and all of its assets. Now, there are quite a few ways you can do this. For one, you have to make sure you do what you can to look after infrastructure, staff, equipment, and goods. These are the four most important things in the running of a business, so it’s vital that you get them right as best you can. Look after these by making sure your business headquarters are as secure as they can possibly be. That means looking at the locking system you have and making sure it’s sturdy. You need to be running a company that’s not vulnerable. And you’ve got to realize that you’re not just vulnerable online. Security cameras, perimeter security and alarm systems are all a crucial part of this. For more info on the best sorts of physical security processes, go online and do some research. Guarding your business on the ground matters. Period. Of course, digital protection matters these days as well. In fact, in many ways, it’s one of the most important things in business. And it also proves how important technology is in business. Think about it: we all need to use IT and the Internet in order to run our companies—there’s no doubt about that. Any modern startup that isn’t embracing digital platforms isn’t going to stay a business for very long. Cyber security needs to be high up on your list of important things. You need an IT support team to implement strong cyber security for your business. This is crucial for protecting your data and information. A business lives and dies on its ability to be discreet and careful with client information. And that’s why it’s so vital to have strong cybersecurity moving forward. You have to think about the issues of security as a modern business. There are plenty of risks to the longevity and integrity of your company. And the quicker you can address these, the more likely you’re going to succeed. So, it’s important to ensure that you plan and prepare your business. Getting it as secure as possible is important for helping you protect what matters. Remember: careful companies think vigilantly!